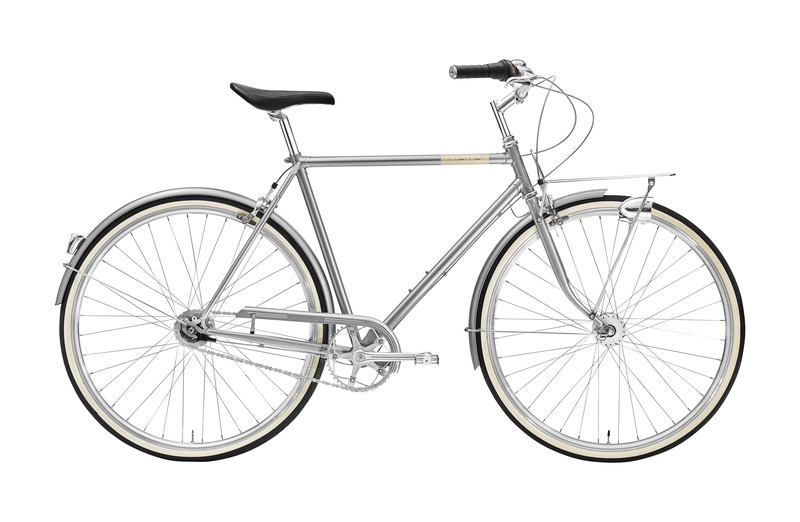 The men's Caferacer Doppio is built around a beautiful lugged steel frame making it a real pearl in the world full of fat tubed aluminium bikes. 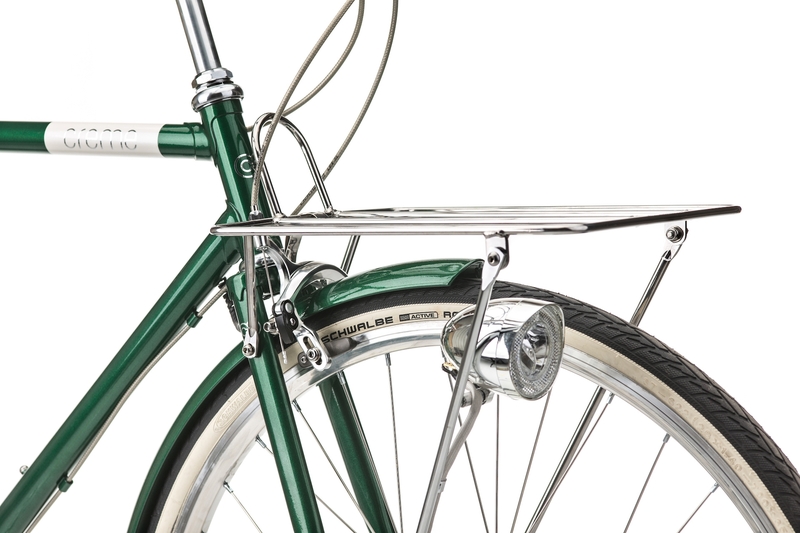 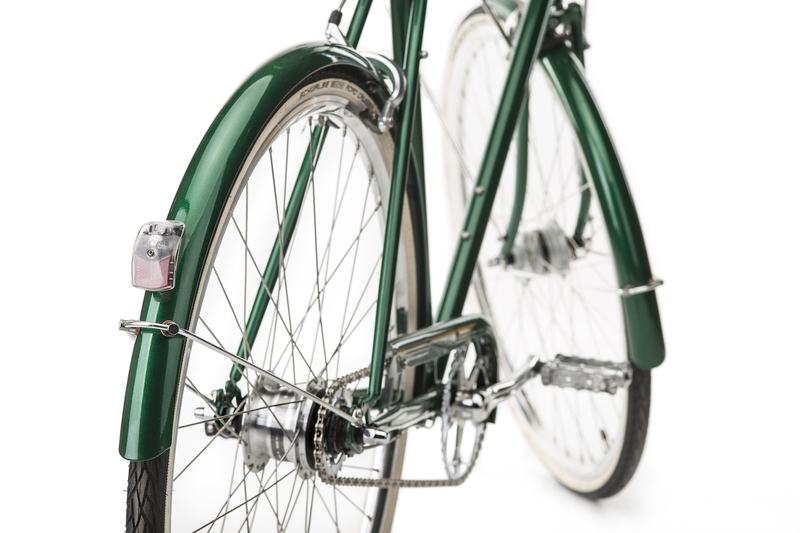 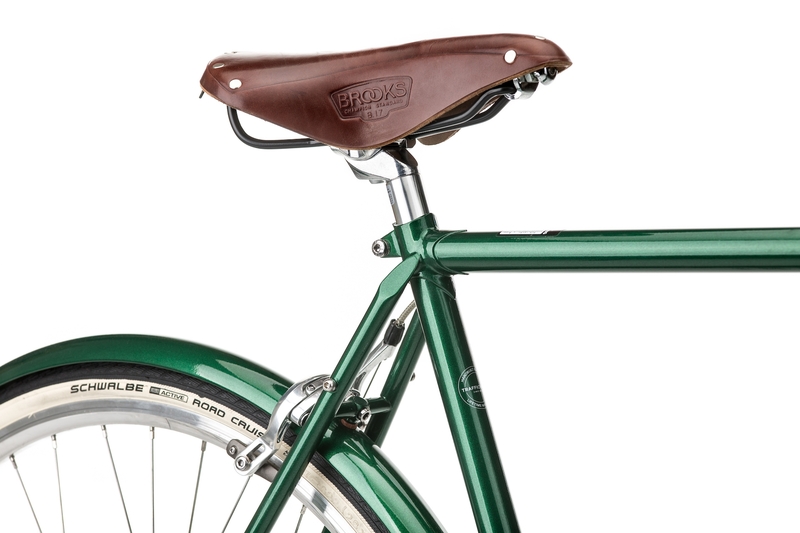 An original Brooks leather saddle ensures years of comfortable riding. 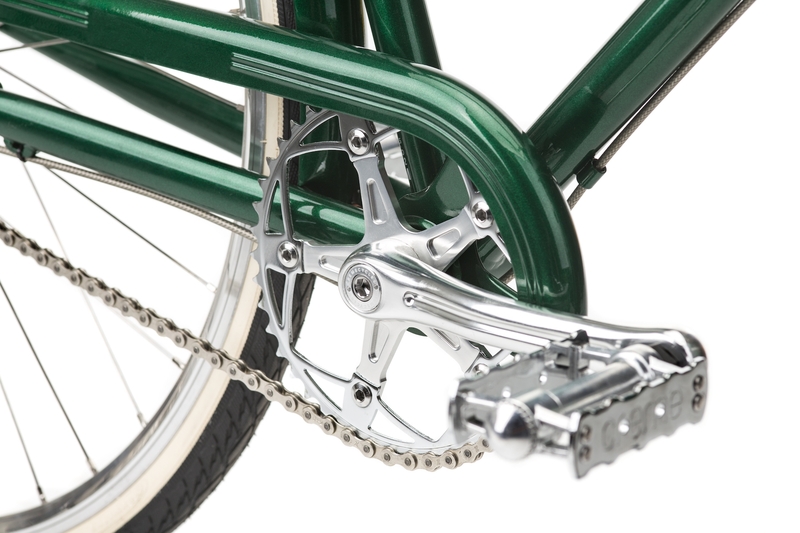 The maintenance - free 7 speed internal gear hub will make traveling easy in any kind of terrain. 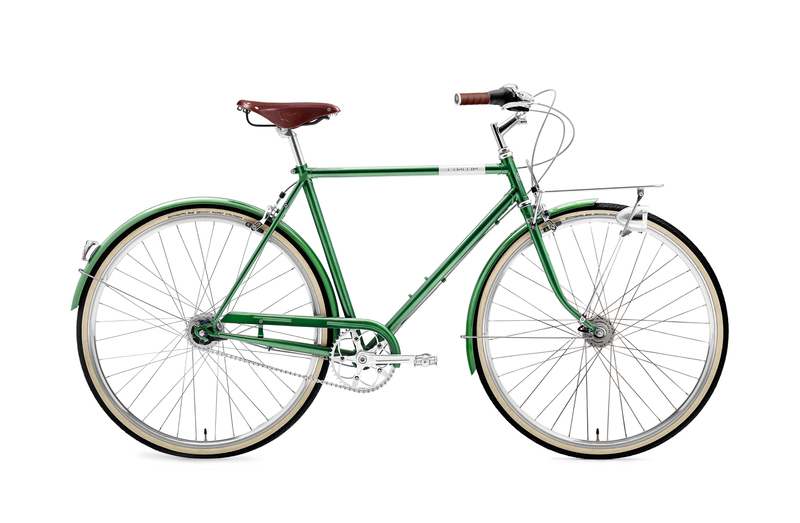 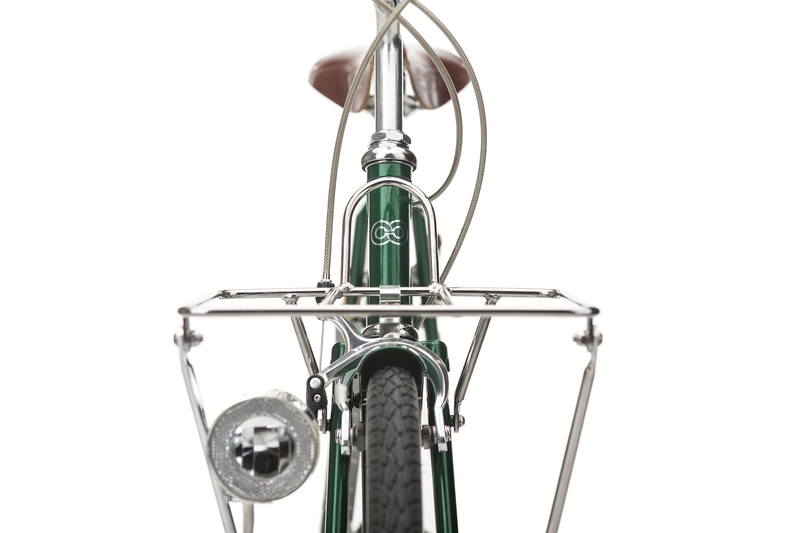 The Caferacer Doppio is equipped with high-end LED dynamo powered front and rear lights.